tourists. 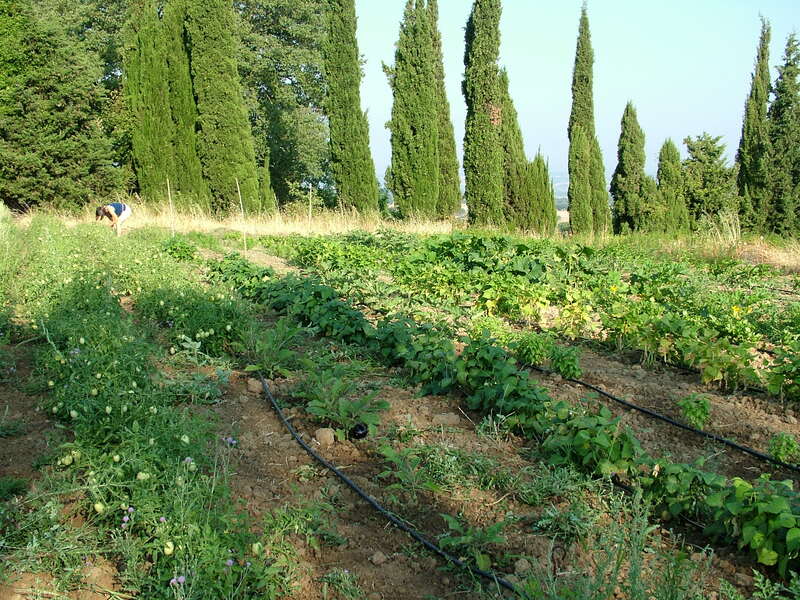 The remaining 8 hectars comprise hazelnut woods, barley, wheat fields and vegetable garden. The farm is certified organic by BioAgricert and Demeter. strenghten its organolectic properties. Food contains itself the blueprint of the vital forces that built it up.